Sedation dentistry has revolutionized the industry and changed people’s view of dentistry forever. If you like the idea of sleeping through your dental visits and the feeling of consummate ease, then this could be the solution for you. 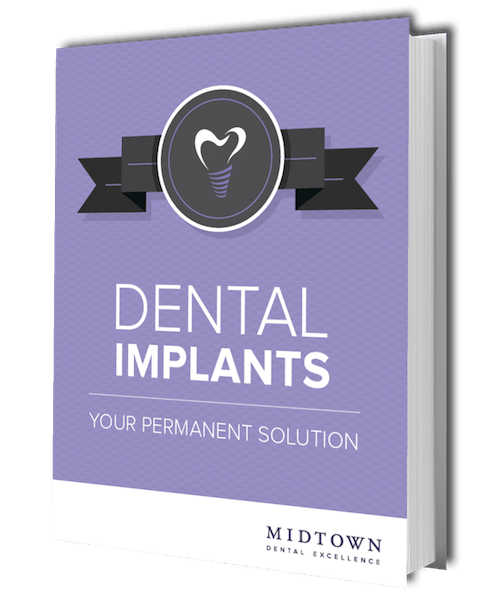 Sedation dentistry is taking the industry by storm, but the majority of people do not know all the facts, how it works, or whether it is a viable option for them. Our team of dedicated New York sedation dentists cut through the nitty-gritty to give you everything you need to make an informed choice. All the above are available at Midtown Dental Excellence. Ever wanted to get the perfect smile but the thought of sitting in the dentist chair terrifies you? Do you have such a busy schedule that the idea of sitting in the dentist chair seems stressful? Well, you are not alone. Over 36% of people avoid seeing the dentist due to fear or anxiety. These are the type of people who would benefit the most from sedation dentistry. However, the majority of people qualify for at least one type of sedation. Our patients agree sedation makes you feel relaxed, calm, at ease, a little drowsy, and washes away all fear. Each type of sedation provides a variety of reactions, from clocking out for a few hours to feelings of empowerment and confidence. Speak to our New York sedation dentist before your visit to discuss the best option for you. 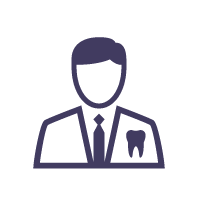 Undergoing dental work is nobody's favorite pastime, but we make it a walk in the park with our sedation options. 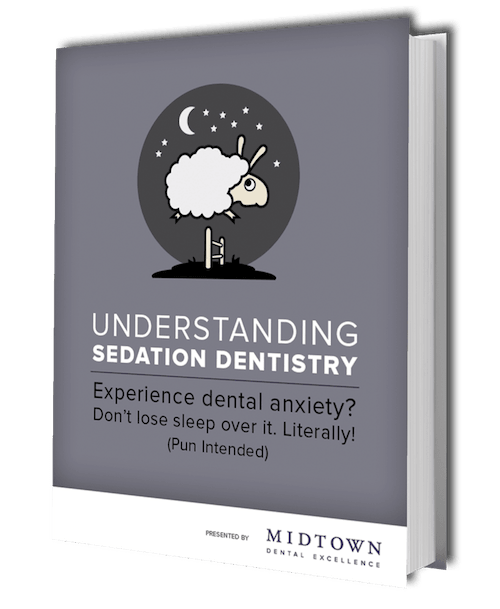 Download your FREE eBook to get the answers you are looking for and join the sedation revolution. 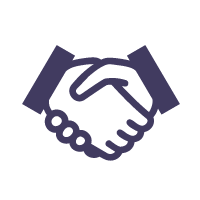 We are your guides through the world of dentistry and do whatever it takes to make your journey an enjoyable one. Our experts offer all three types of sedation, thanks to advanced training and hours of continuing education. 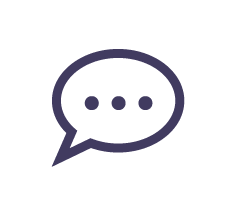 During your treatment, we answer any questions you may have and explain every part of your sedation experience (your free eBook does this too). We never leave your side and ensure you are safe and well looked after until the effects of the sedation have worn off.